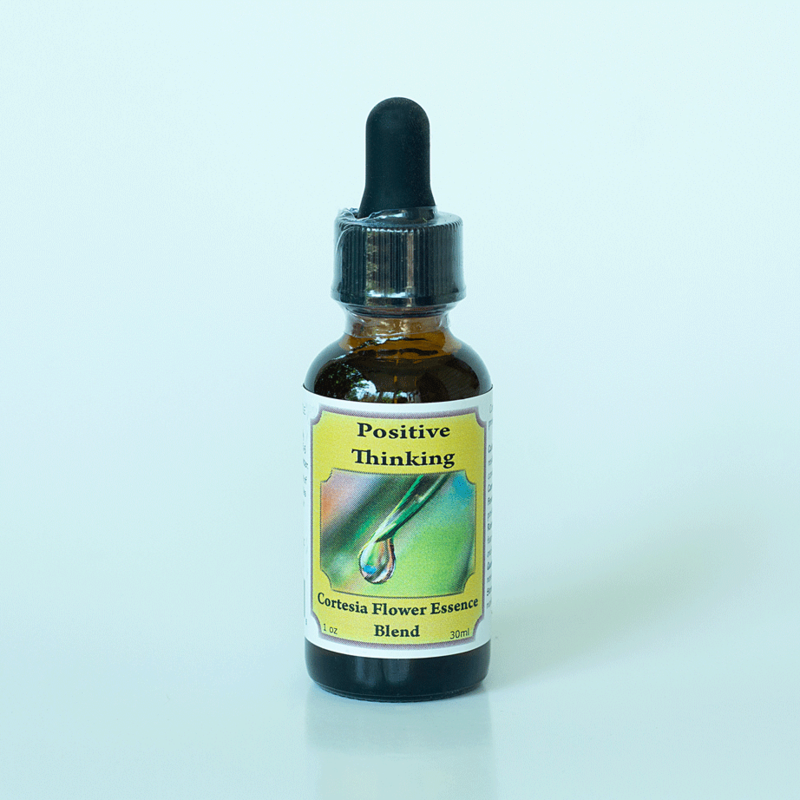 Our Positive Thinking Flower Essence blend is made from the heart for bettering a difficult mindset. 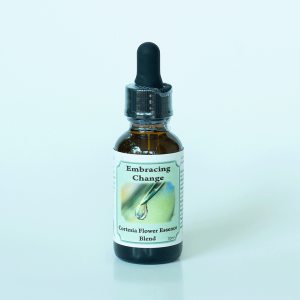 A positive attitude toward life and healing is key to sustaining optimal wellness. There is never a time that positive thinking does not help us on our path, even when it feels nearly impossible. Turn to our blend for extra support in your journey. 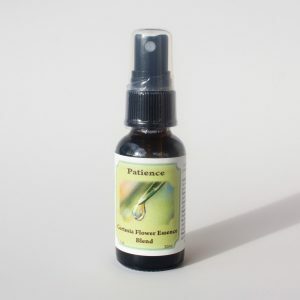 Try pairing this with our Personal Power Flower Essence.